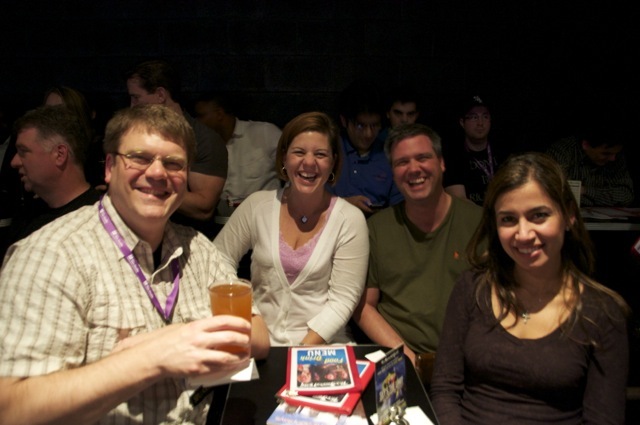 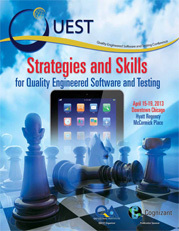 QUEST Magazine is a convenient source of information about the QUEST 2013 Conference and EXPO. 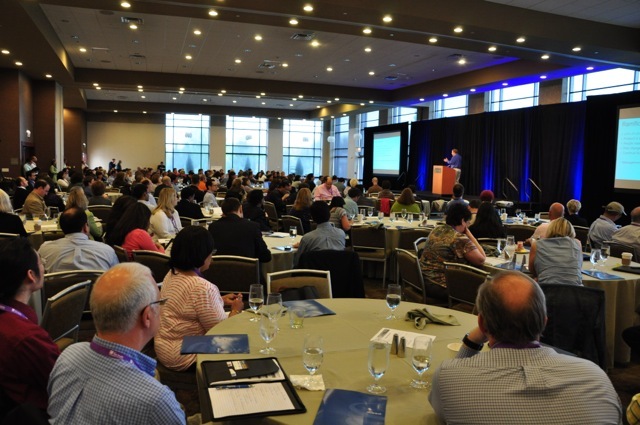 Besides containing a description of all tutorials, keynotes, sessions, workshops, courses, and networking events, it also contains informative articles of interest to testing professionals. 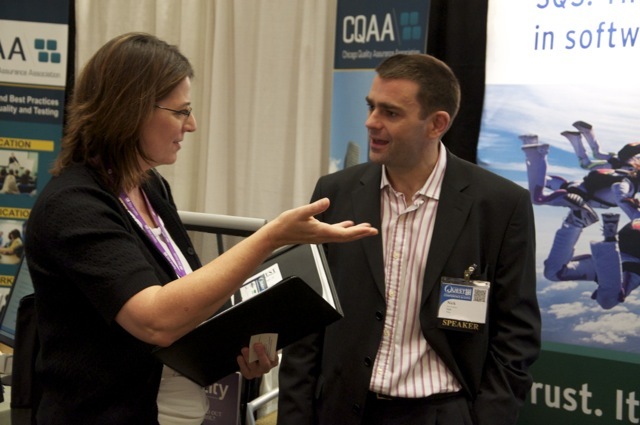 Conference attendees will receive a printed copy of QUEST Magazine as a guide to the conference when they register on-site.